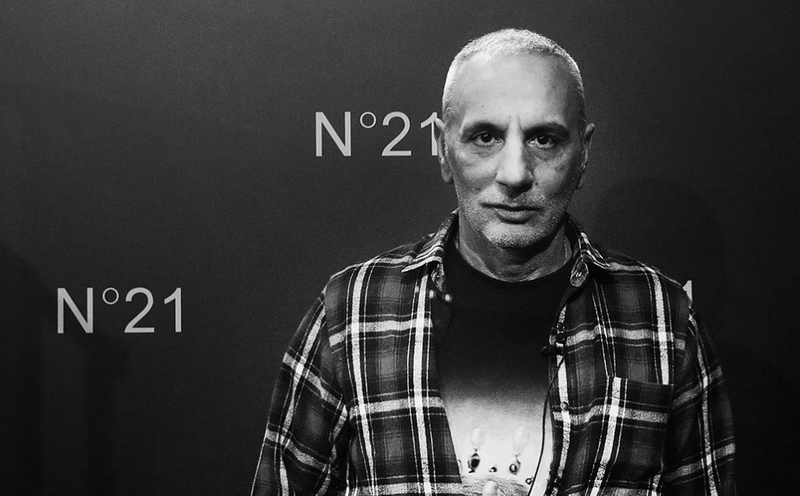 Alessandro Dell’Acqua, the founder of N°21 has made quite the name for himself. Dell’Acqua has found the perfect balance between masculine-meets-feminine aesthetic. 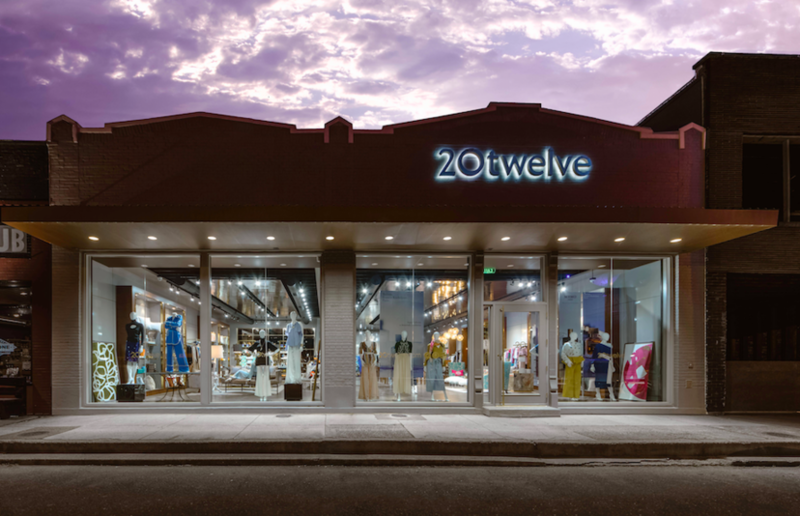 He launched N°21 in 2010 after his birth date and lucky number. The ever-growing line features new contemporary women’s clothing as well as menswear.